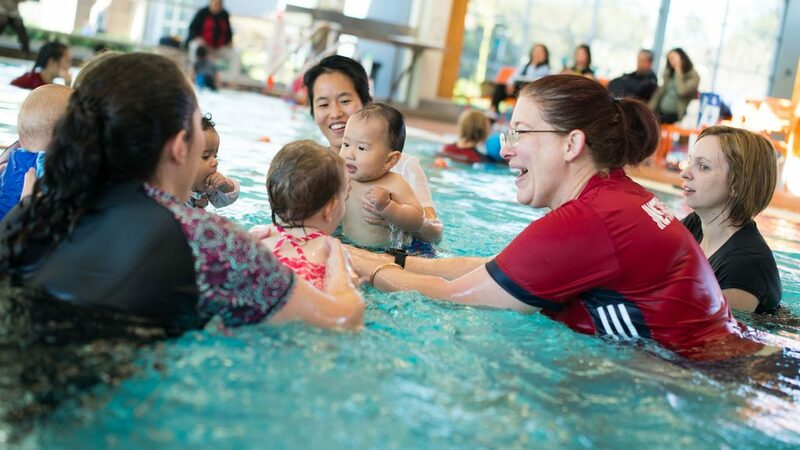 Swimming is the only sport that we can do from the moment we are born until we are old and grey and babies can achieve much more in the water than they can do on dry land and children love the feeling of being in the water. Today’s busy schedules often mean opportunities for quality time with our children are not as frequent as we might like. The close, continuous contact enjoyed in our classes guarantees a special bonding time between you and your child. The foundations of the program are based on the reflexes and responses of babies and young children. 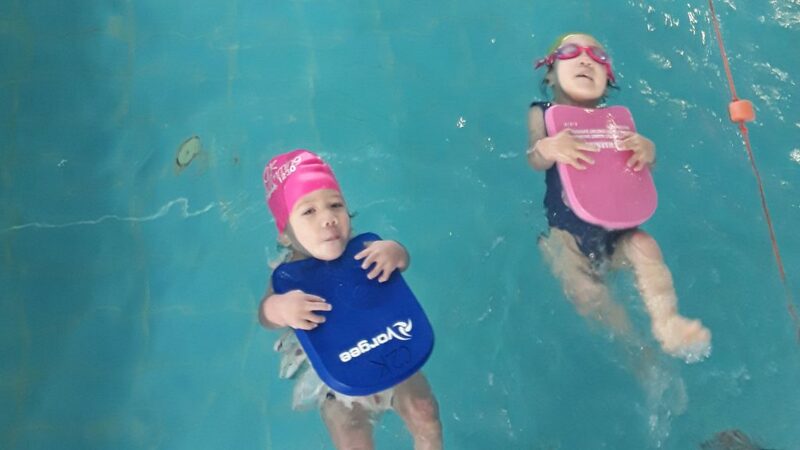 We aim to provide positive associations with swimming and the lessons are informative, friendly and lots of fun. Health and safety procedures are followed and all of our teachers are fully qualified, along with our comprehensive in-house specialist training programs. We use gentle submersions if adult and baby are willing. We use submersions as part of the technique to teach breath control, which is a fundamental part of swimming. 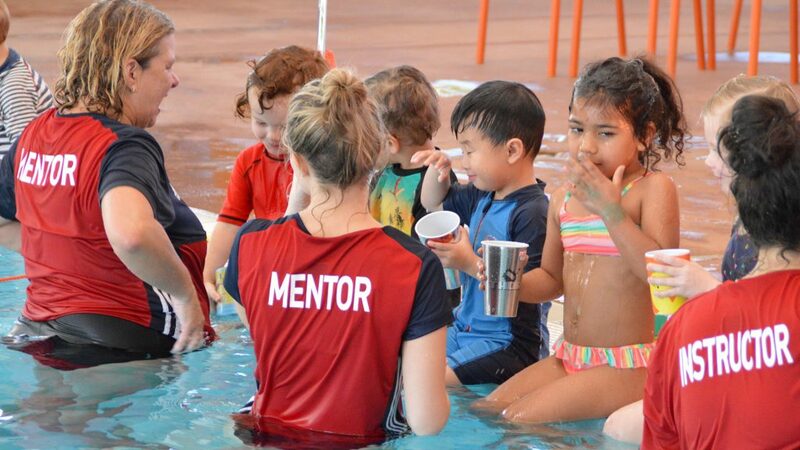 We teach basic water safety and confidence techniques and use nursery songs in the classes to engage the children and provide positive associations with swimming. 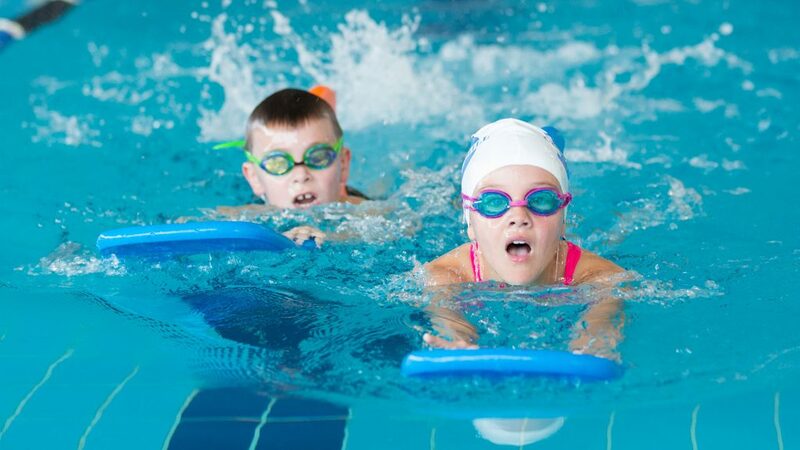 However, we are more than simply a splash and fun class – we aim to lay the foundations of future swimming.